Our red rope barrier makes it easy to create a barrier or a classy looking queuing system. Perfect for using outside of venues or inside the foyer, or even to rope off VIP areas inside a club. 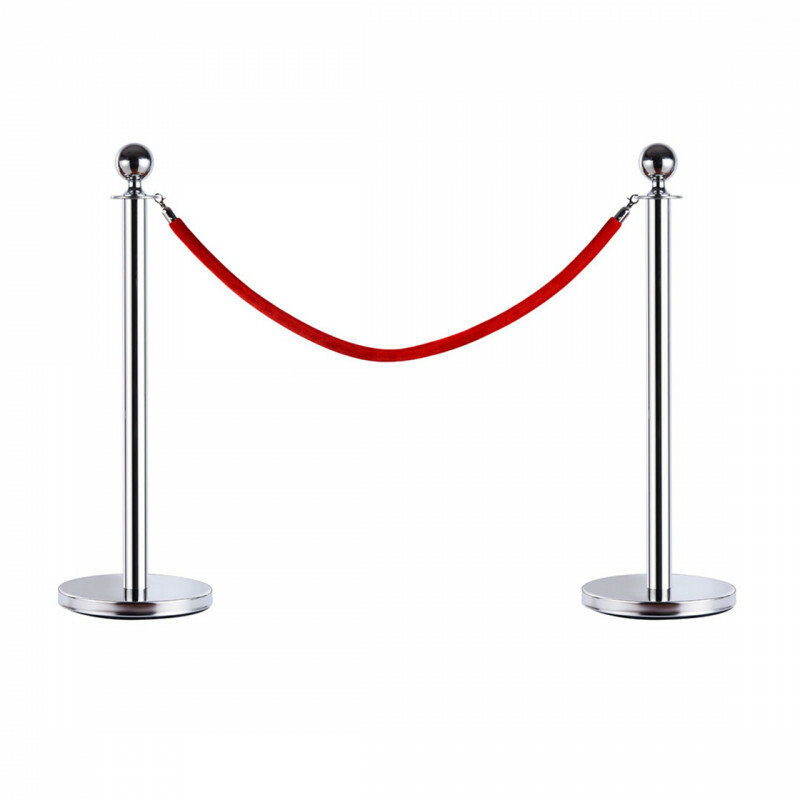 This red rope barrier looks great used alongside a red carpet to create a really flash looking entrance to a venue.